One morning on the outskirts of Damascus, two starving friends are walking through their desolate city and come across a familiar street that has been turned to rubble, concrete bridges towering above them like tombs and houses turned inside out. Aeham turns to the only comfort he has left and pushes his piano into the street to play a song of hope to his fellow Syrians. It is a song that will reach far beyond the streets of his home and carry consequences he could never have dreamed of. 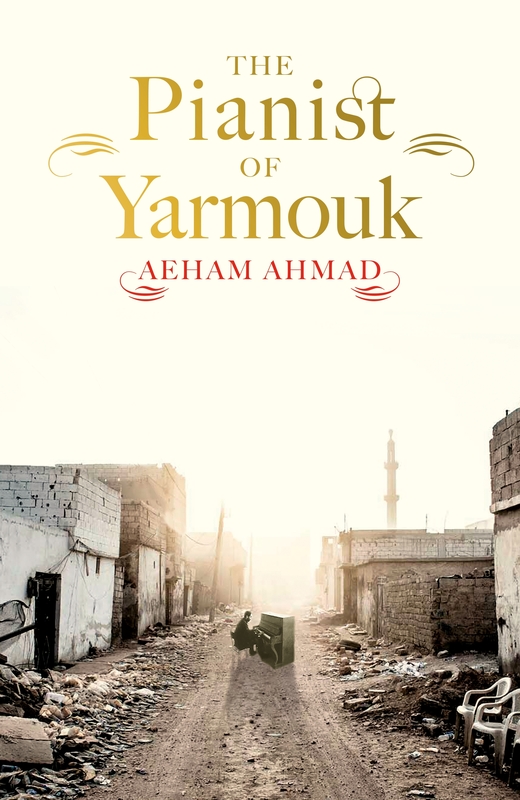 This tender and poetic account of Aeham's experiences, from losing his city, friends and family to leaving his country and finding safety, will move readers with its raw and candid emotion. This is a gripping portrait of a man's search for solace and of a country that has been fiercely torn apart.